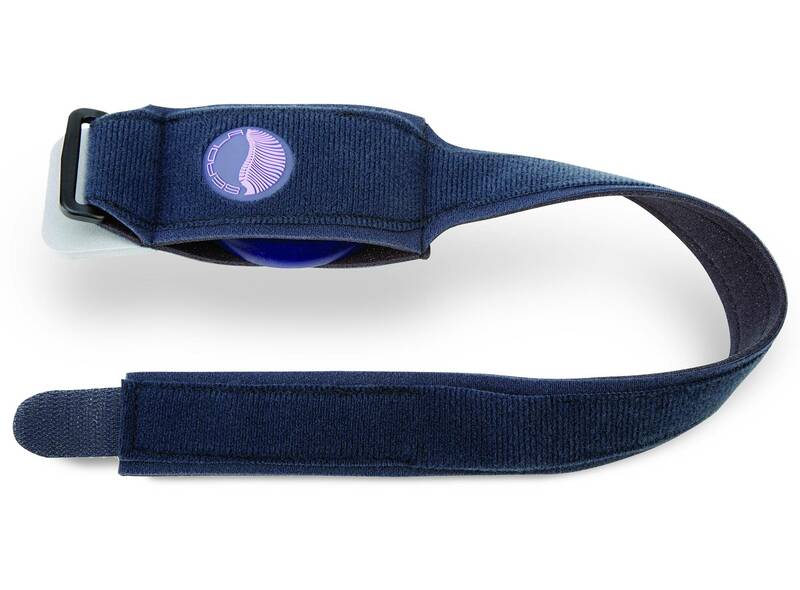 Designed to compress and support the sacroiliac joints. 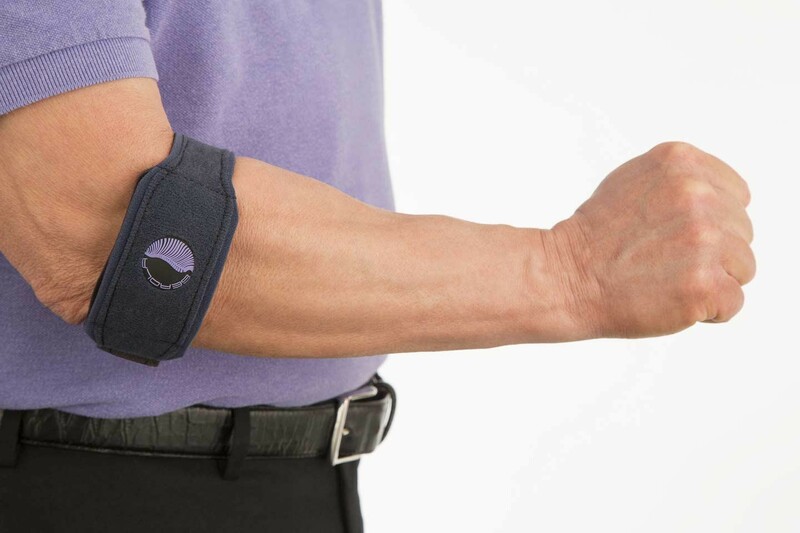 Provide the correct balance of resistance and resilience which re-establishes the joint’s normal motion. Increase strength throughout your back, hips, and legs, and chances of injury are lessened. 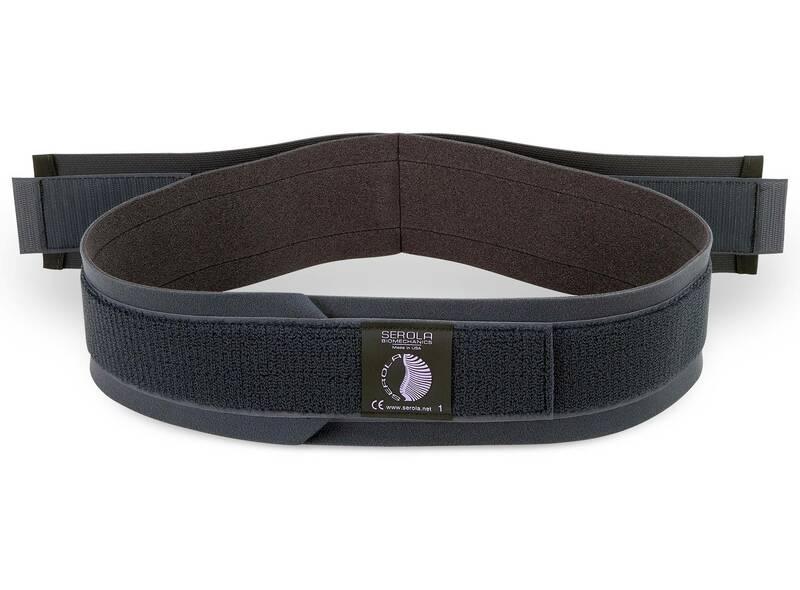 3″ wide SI belt supports the sacroiliac joints relieving stress and instability.